Dr. Hantz is a 2006 graduate of UC Davis who grew up in Fayetteville and moved back 10 years ago. Since then, she has been working in emergency and general practice in Northwest Arkansas. 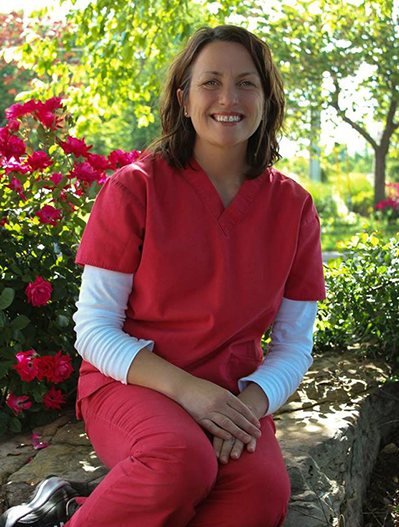 Dr. Hantz lives in Fayetteville with her husband Matthew and their four dogs. She is very excited to be working with the wonderful team at Gulley.